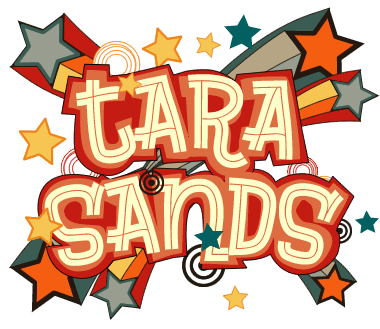 http://www.tarasands.com/wp-content/uploads/2017/01/dot.jpg 0 0 Tara Sands http://www.tarasands.com/wp-content/uploads/2017/01/dot.jpg Tara Sands2018-05-06 14:02:302018-05-06 14:03:47Autographs! 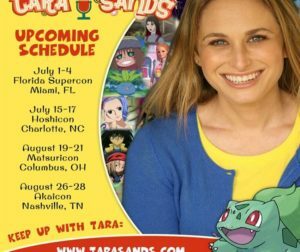 http://www.tarasands.com/wp-content/uploads/2017/01/dot.jpg 0 0 Tara Sands http://www.tarasands.com/wp-content/uploads/2017/01/dot.jpg Tara Sands2018-03-29 09:21:362018-03-29 09:21:36Upcoming Conventions! Big thanks to Audiofile Magazine for these kind reviews! I love both these books so much! 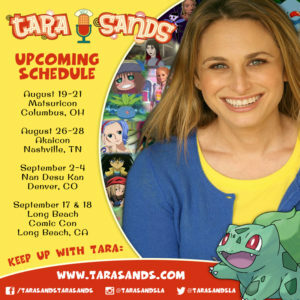 http://www.tarasands.com/wp-content/uploads/2017/01/dot.jpg 0 0 Tara Sands http://www.tarasands.com/wp-content/uploads/2017/01/dot.jpg Tara Sands2017-01-25 09:20:412017-01-25 09:21:18THANKS AUDIOFILE!! 2 exciting October Conventions coming up!!! http://www.tarasands.com/wp-content/uploads/2017/01/dot.jpg 0 0 Tara Sands http://www.tarasands.com/wp-content/uploads/2017/01/dot.jpg Tara Sands2016-05-26 17:22:002016-05-26 17:22:00Gundam project! Hey New Zealanders!!! 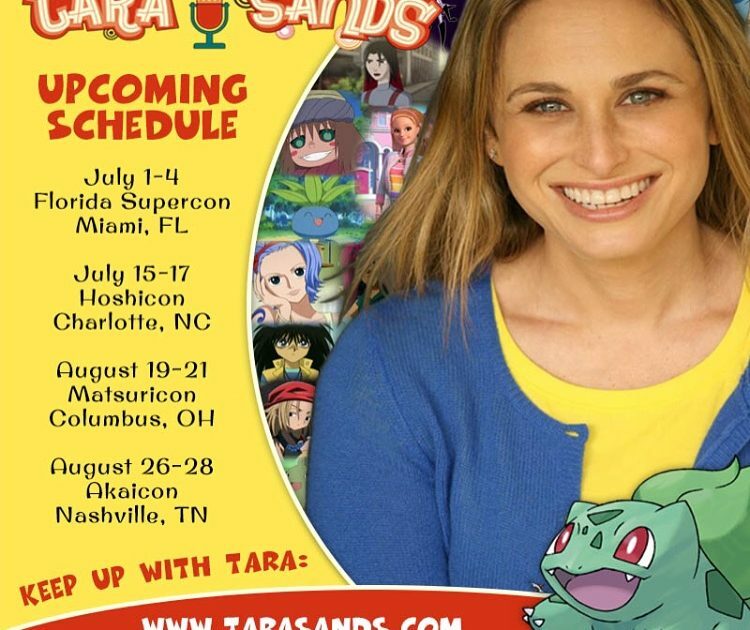 I’ll be at appearing at Armaggeddon Expo from June 4-6!!! Come say HI!!! Hey guys! Here’s my list of upcoming Convention appearances. See you soon!